Below is a full explanation on how to find Sony part numbers. 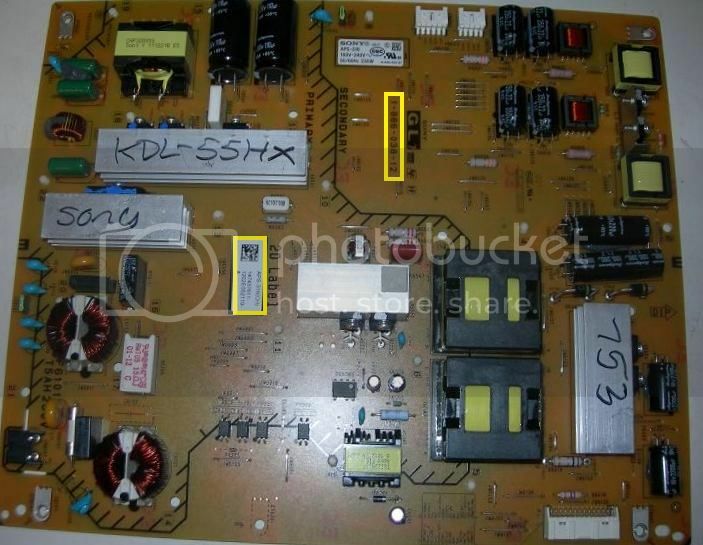 Sony Main Boards; When trying to find the P/N upon a Sony Main board you're after the same type of number as you're for the Sony PSU; '1-8..'. 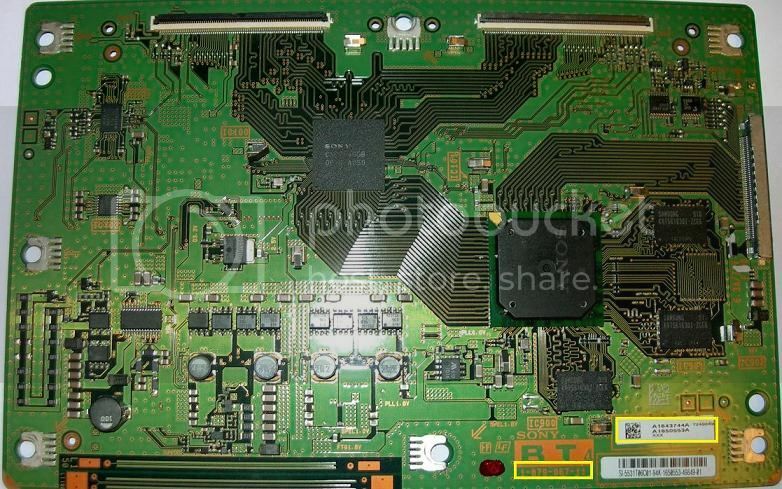 However the print is much small on the Main Boards and in a gold circuit colour, usually located around the edge of the PCB or underneath the freeview card slot. Once you've found your '1-8..' blank board number it is important to check for any other numbers on the board as some times there is a number beginning with; 'A-1..' and this is usually the actual in most cases the Sony P/N so it is important that if this number is on the board you check that the one on our listing is the same and if not there isn't a different one on our listing before purchasing the board, otherwise you may run into compatibility issues. As always if you're unsure feel free to call us or ask on our Live Chat. Sony Power Supplies; Looking for the part number on a Sony PSU is normally done with relitive ease, the number you need to find is a '1-8..' number. The odd time there will be a white sticker label on the board with a '14....' number within it, this should be matched where ever possible, but in most cases the '1-8..' number will be enough, especially if the board is listed with the same size set. 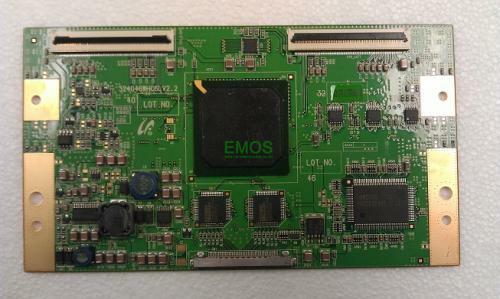 Sony Inverter Board; Finding the part number on the majority of Sony inverters is relitively easy aslong as you know what to look for. Amongst the most common Sony inverters it is important to match the 'CSN', 'PCB' number and the 'A06', usually Sony inverters come in sets and not just indivudally and the numbers will be different upon each of the inverters. 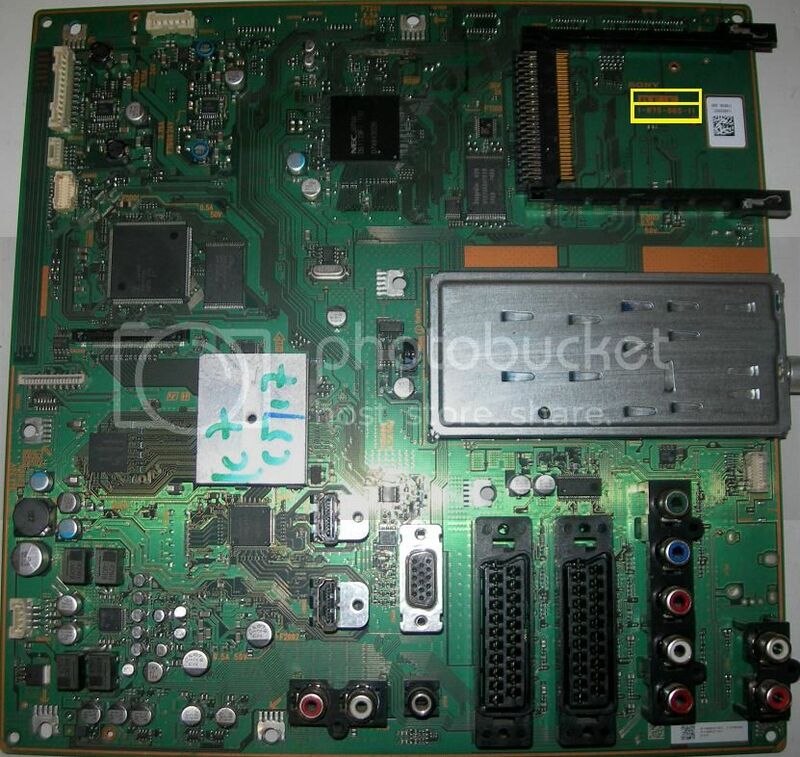 Sony Tcon Board; There is a range of different Sony Tcon boards, but mainly it is a case of locating your '1-8..' number on the board and matching the 'A1' number whenever possible. If this isn't the case on your board feels free to give us a call or message us through the live chat.